Literally based on the farmhouse doors used for housing horses in stables, this design features a door split into 2 halves, with the top section being able to be opened independent of the bottom. In this manner, the stable design can operate as both a type of window and as an exterior entrance door. When the door is fully closed it functions just like a regular door. The top and bottom half are secured to each other by locks so that they move together. Both the top and bottom sections have their own locks, the top half usually features the door handle and the bottom section has a cylinder lock, operated externally by a key and internally either by a thumb catch of a key. When you choose to do so, the top half can be opened inwards independent of the bottom half by releasing the centre locking mechanism. With the top section opened you have a lot of ventilation and a clear view of the outside, just as if you had opened a window. To go in and out you just open it as you would any other door. To go in or out when the top is already open, just release the bottom section lock and open it. A more recent introduction is the tilt & turn version of the stable door. This design has some significant differences in operation, but keeps true to the overall theme of having a split door appearance. However, with the tilt & turn stable door there are not two separate door halves. Instead the top opening section is effectively a “window within the door”. There will be a separate handle for the main door and for the tilting section. By turning the handle of the glazed section in one direction it will activate the tilt function and the section will “lean” backwards from the top until it hits the limiter. By turning the handle to a different positon it will allow the glazed section to swing inwards on side hinges. You cannot tilt & turn at the same time. 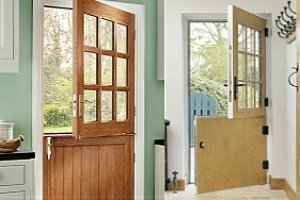 What are the main features of uPVC Stable Doors? Ventilation – With the top section open it allows a lot of fresh air to come in. If you have a stable door leading to your kitchen, it can also help to vent cooking smells from your home. Child & pet safety – You can open the top section without worrying about your child running outside unnoticed, and it can also apply to your four legged friends. Personal safety – You can simply only open the top to speak with a visitor without fully opening the door, it will make it very difficult for someone just to “barge-in”. Styling – Stable doors add character to a house, they look very appealing. Secure – Individual locks for the top and bottom section / tilt section & multipoint locks around the frame. 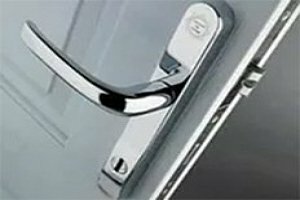 Lifespan – uPVC stable doors are very hardwearing, tough and durable. Energy efficient – With chambered frame profiles and insulated cores, uPVC stable doors have excellent thermal insulating properties. Strength – Galvanised steel reinforced frames. Simple to look after – uPVC only needs to be kept clean, no painting required. 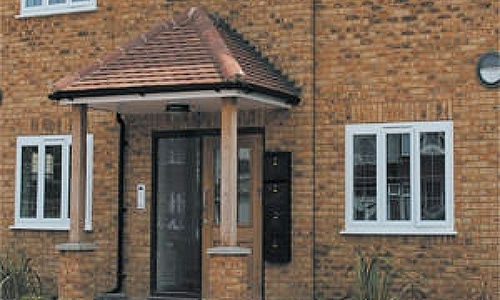 Storm proof – uPVC stable doors can resist the worst of the British weather with ease. 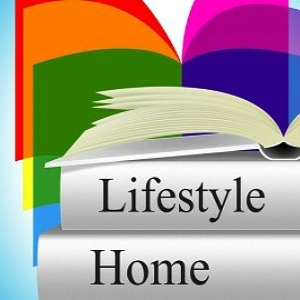 Colour – with around 20 different shades to choose from, you can easily find one that suits your tastes. 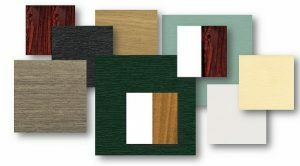 If you want to have a more natural look, you can select a wood-grain finish. 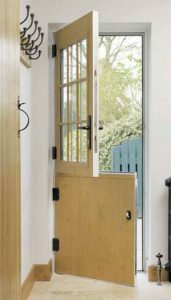 There are many things you can do when it comes to glazing for a stable door, and you don’t have to have glass at all if you don’t want it – the door can be solid top & bottom. However, if you want a glazed area it can be a simple as a small glazed “porthole” to a fancy mullioned window bar arrangement. 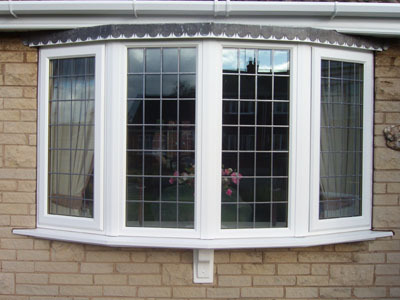 Typically, a new uPVC stable door will come with 24mm double glazing as standard, which should also be toughened. Patterned or coloured glass can be used, or even leaded glass of you want a more decorative appearance. There are some drawbacks to bear in mind with owning a set of stable doors. When you open the top section of a standard design, if you don’t open it all the way and latch it to something then it can be blown around by draughts or wind. Part-opening can be awkward and the part open panel can sometimes get in the way. For the tilt version, you need to be careful opening the whole door if the top section is already tilted, you could hit a wall or something else in the process. Beware of injury to children from trapping fingers between the top and bottom halves where the doors meet. Handles, deadbolts, latch & multipoint locks with adjustable hinges. Left or right handed opening (3 sets of keys). 85mm door cills & 75mm threshold. Toughened double glazed 24mm safety glass (if you opt for glazed panels). Internal window and door panel beads. 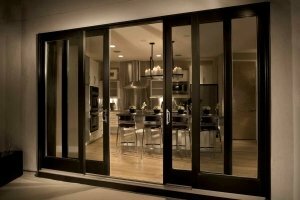 How Much Do PVC Stable Doors Cost? To give you an idea of the likely cost of a new stable door, here are a collection of prices for fitted or supply only. Please remember that this is a rough guide and the final cost of your doors will depend upon the details of your individual project. 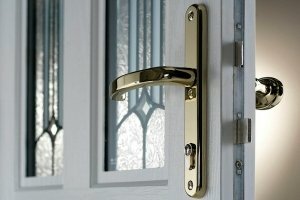 HOW MUCH DO FULLY FITTED UPVC STABLE DOORS COST? All types of exterior doors, fitted by professionals – look for these trade logos.